Added Dragonlock Ultimate Starships to Dungeon starter sets! A lot of exciting models coming out right now! 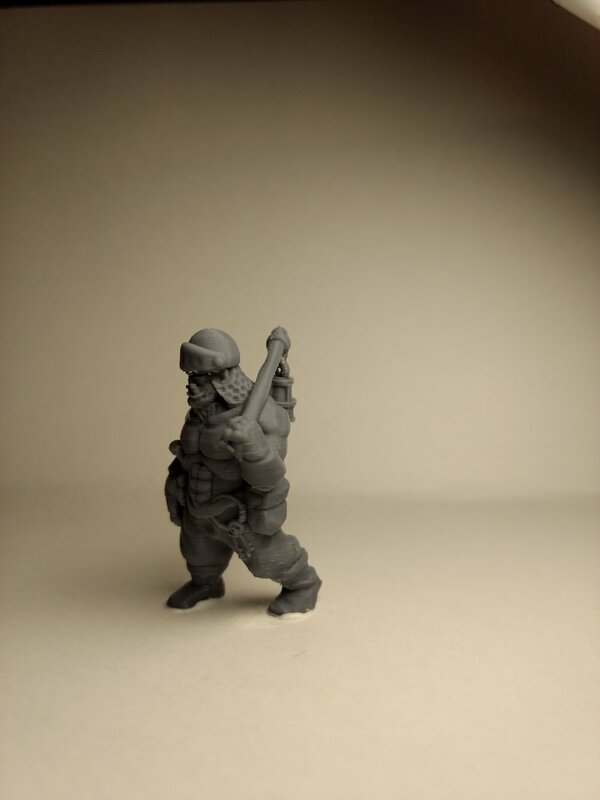 The main Miniatures from the Fat Dragon Games Kickstarter are now in the store. Also soon to be in the store, are the models from Nafarrate’s latest KS, including a giant turtle with ruins on it’s back, more houses, more ships, more bases, more walls, a siege tower, and a Cthulhu model! New Sci Fi stuff from Ill Gotten Games, The April Patreon models from Duncan Louca. Also Castle towers from Dark Realms Forge, and a BEAUTIFUL Merchant ship! Dragonlock Ultimate Minis have arrived! Fresh off the Kickstarter, the new minis from Fat dragon Games are here! Skeletons, Goblins, Lizardfolk, Turdles, and a new Eyebeast (beholder). Available either singly, or in a Bag of Holding. These models are FANTASTIC, and unless you own a 3D printer, or know someone who does, unavailable to the public. That’s where I come in. Let’s get these in your players hands, and on your table! Surprise them with some Turdle PCs, OR, maybe with a village of Turdle NPCs. Surprise them with an army of the dead with 20 different and unique skeleton warriors, lizardfolk warriors, or goblins! 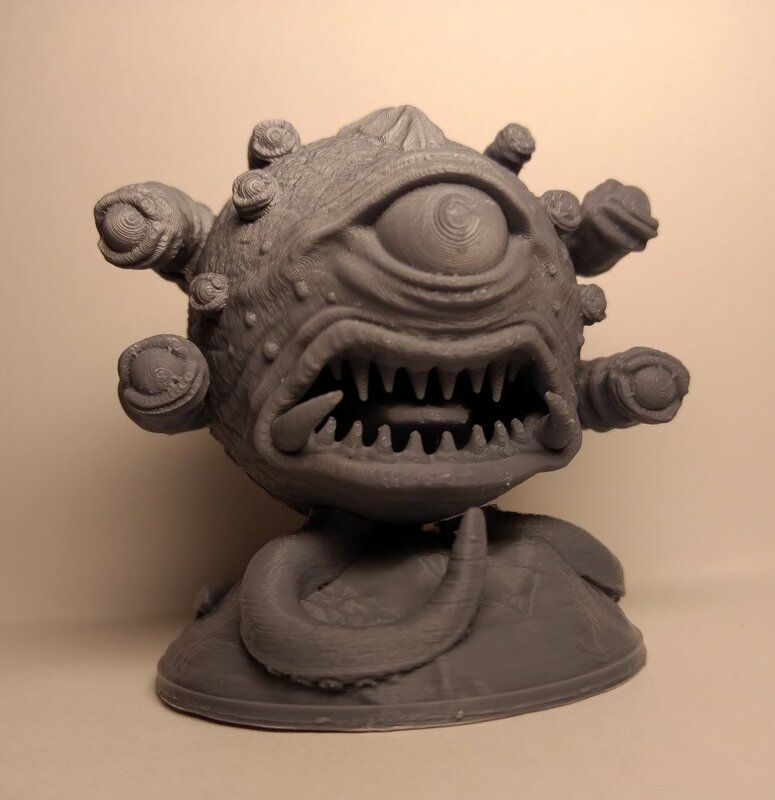 Throw that Beholder at them! Check these things out! You can back this KS, then unlock more great models to be accessed at Alter3dimensya! Check out the Kickstarter HERE. New Models Coming soon from Brayan Nefarrate! Check out these models… you know you want a tortoise with ruins on its back… Take a peek here. Yes! 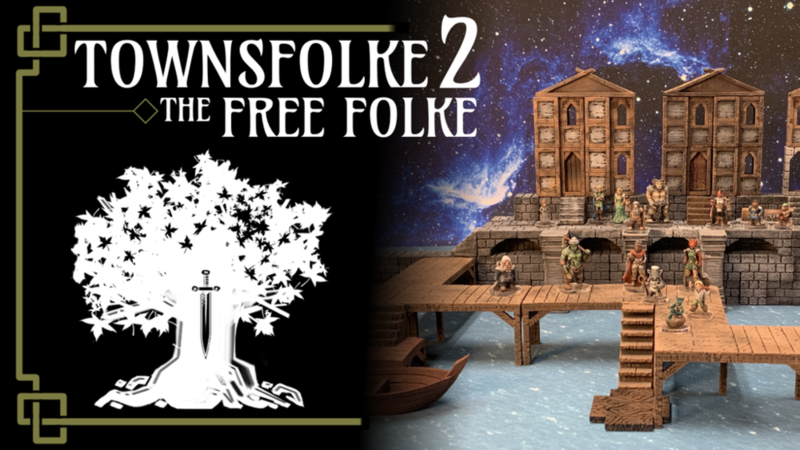 The second wave of Townsfolke is live! This set will include non human NPCs in roles found around town. look below for test prints, you can check out the Kickstarter here. NEW TOWNSFOLK KICKSTARTER ANNOUNCED FOR THE END OF FEBRUARY!!! GET IN ON THIS KICKSTARTER! THE TOWNSFOLK ARE AMAZING! It’s easy to find a big bad guy, or a barbarian dwarf mini. But what about Bob the Butcher down the road, and his wife Mary who runs the counter? As I understand, this wave will contain some non human townsfolk, the last one was ALL humans. Among the last KS, aside from drunkards and doctors, were guards, dead townsfolk, undead townsfolk, seated patrons, and much much more! Check it out, I will announce when it starts! Here are some sneak peeks at some of the models. 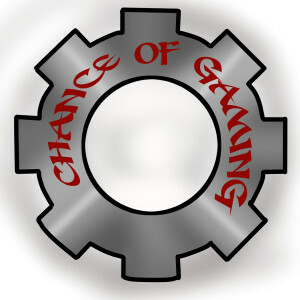 Chance of Gaming Podcast is now helping spread the word about Alter3dimensya. They are a gaming podcast that discusses tabletop games from D&D to Warhammer and everything in between. Catch up on the latest episodes by clicking here. Saturday February 16, Between The Covers Bookstore hosted their first official D&D game day. We held a raffle for the Dwarven Throne Room dungeon I printed from Fat Dragon Games set “Realm Of The Mountain King”. At the end of the evening I drew a name out of the bucket, and Matt won! It was overall a very fun day spent killing bad guys, avoiding traps and hazards, and leveling up! CONGRATULATIONS! I believe this was the first of many D&D days to come, so when another comes around I’ll post here, hope to see you there! Dragonlock miniatures Kickstarter fully funded, all stretch goals, plus, unlocked! These awesome miniatures will be available soon. Browse the many models offered by the above companies, either by clicking the drop down menu, or the categories above. you will see either printed models, or renders of models. Select the ones you would like to own, and check out in the store. what you are purchasing is a physical model. once you check out, i begin making your physical model. once the model is finished, i mail it to you, with tracking included. These will be brand new products. the only people that have handled them will be you and me. Free shipping on orders of $20 or more in the US. you will only receive the highest quality prints i can provide. if you are ever unhappy with your model, contact me. these guys are fun, talk about things you love (gaming), and have great opening tunes. check out the latest episodes here! 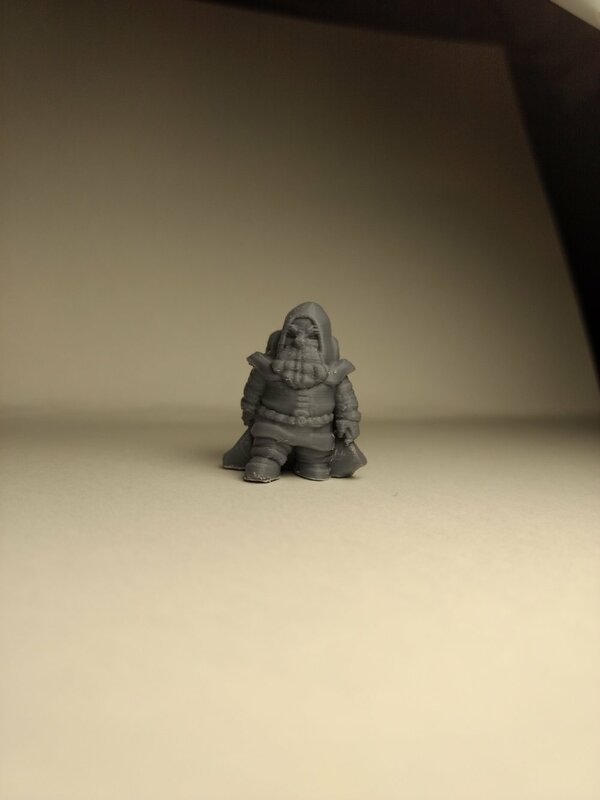 every monday ill gotten games releases a new miniature. Right now they are in the multiverse. this area will showcase multiverse mondays newest models. the new model each week will be on sale for that week, until the next model is released.